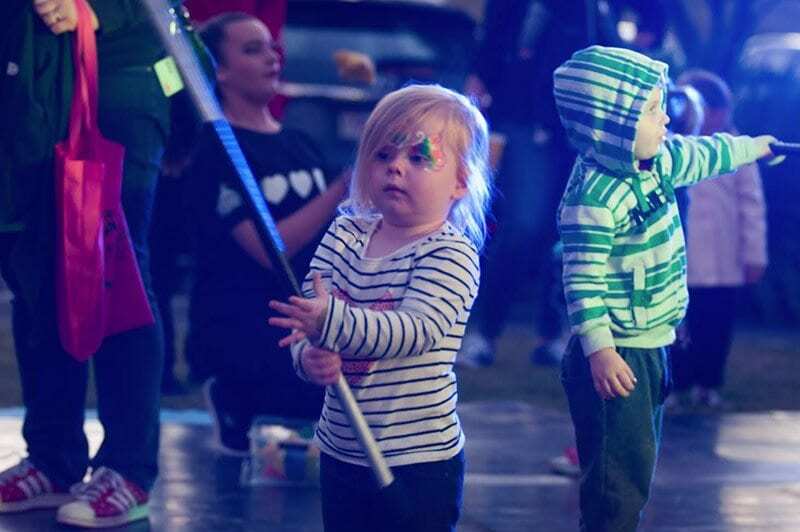 Enjoy a deluxe entertainment experience for children ages 2 – 12 years over the 3 days of the Jacaranda Festival (Friday night, Saturday & Sunday morning). This year the Kid’s Corner will be a delight for the little ones with an animal petting farm, pony rides, and workshops. The animal petting farm will have adorable baby animals for the little ones (and animal lovers) to pet and hand feed. If your child likes horses and ponies there will be safe supervised rides available on the miniature ponies.